FREE SHIPPING! MOST ORDERS SHIPPED IN 3 DAYS! The Small engraved river rocks weigh between 5 and 10 pounds and are about 7 to 8 inches in length and are a nice addition in your landscape setting. 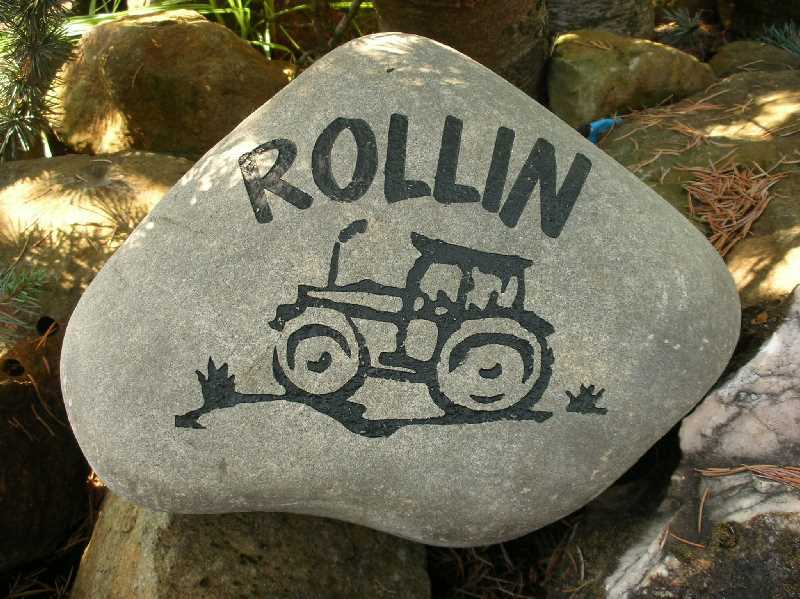 We offer the highest quality river stones, rock engraving, memorials for pets and engraved rocks and ship them for free anywhere in the continental US including: Los Angeles, Orange County, San Francisco, San Jose, Seattle, Chicago, Boston, Santa Fe, New York NY, Miami, San Diego, Philadelphia, Phoenix, Las Vegas, Dallas, Austin, Denver, Houston, Portland or your city!